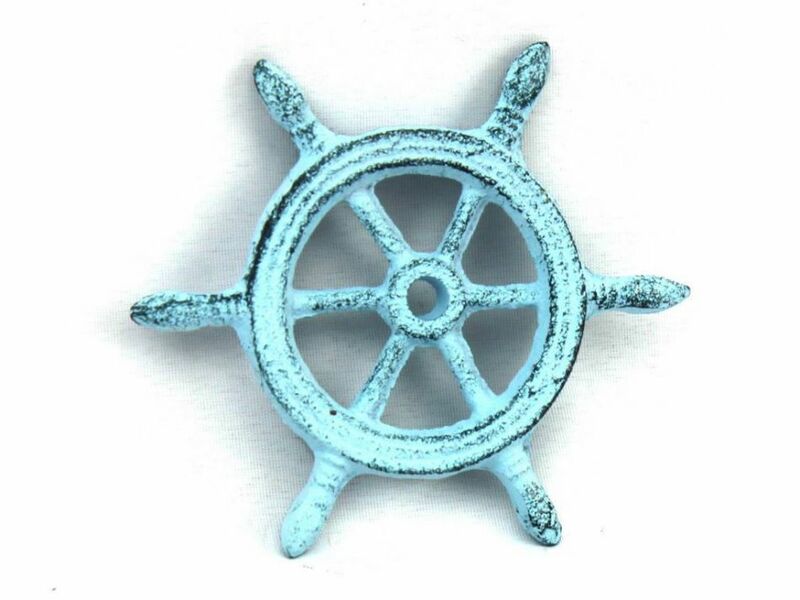 Handcrafted from gleaming Dark Blue Whitewashed Cast Iron, this fabulous Ship Wheel Paperweight 4" is the perfect addition to any desk - whether at home or in the office. 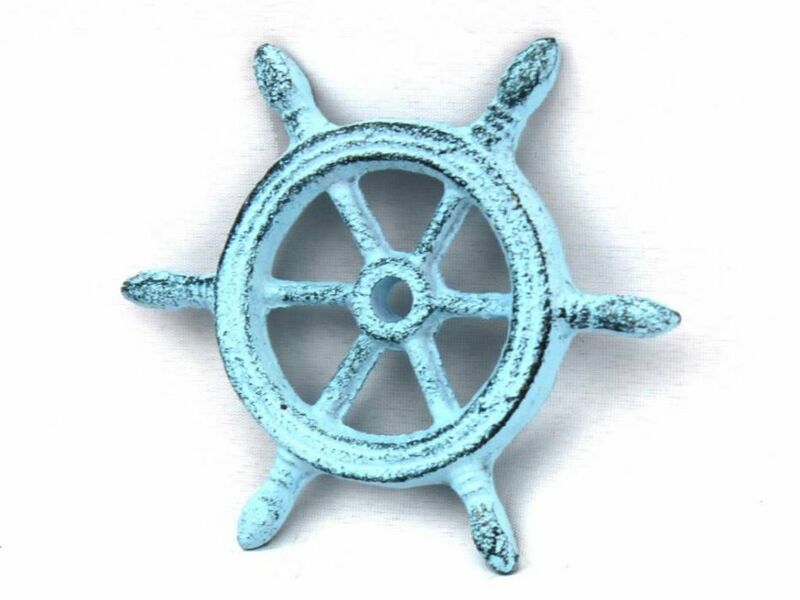 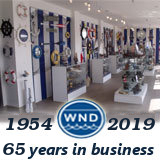 As a talisman to sailors present and past the ship's wheel was a sign of good fortune. 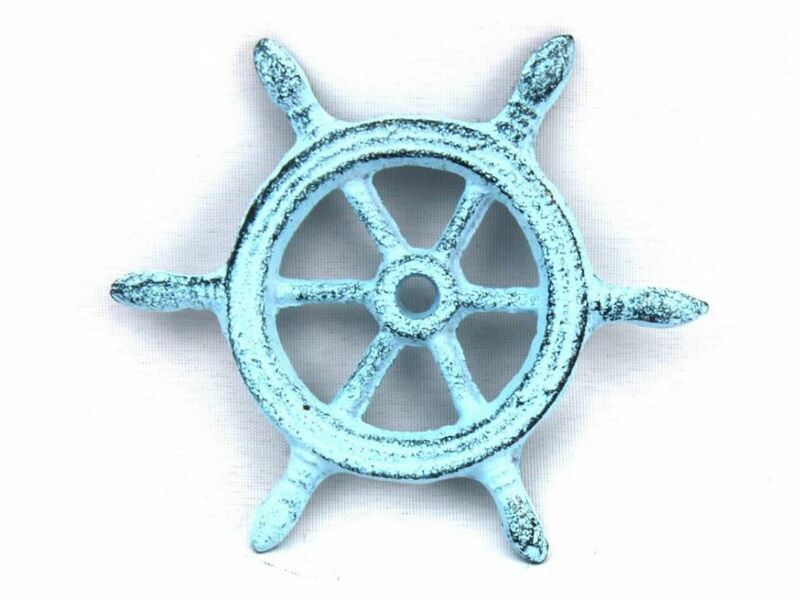 Stylishly recreated here, make use of this beautiful weight and make a true nautical statement.